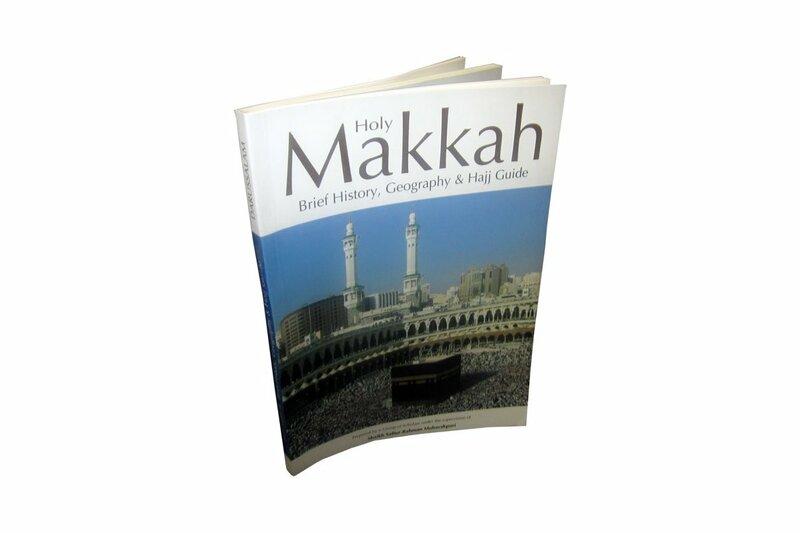 This book sheds light on various aspects of the city of Makkah, so that when he has finished the book, the reader will have an integrated picture of this holy city. It is not purely historical, for we only relate here the historical events that have had a direct effect on Makkah and its development, sanctity and religious status. The book begins with a discussion of the sacred nature of Makkah AlMukarramah, the boundaries of the Haram (Sanctuary) and its sanctity. Then it discusses the superiority of Makkah and narrates A hadIth to that effect. 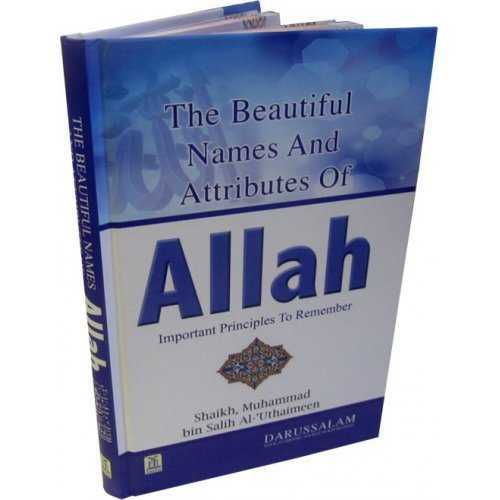 Then it mentions the names of Makkah and the significance of these names. 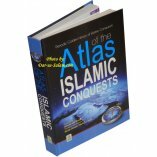 This book also speaks of IbrâhIm (Abraham) and Ismâ'Il (Ishmael) (peace be upon them) and their connection to Makkah and its sanctity and development. For Makkah derives its sanctity and high status from the presence of the Ka'bah in the city. An entire section of the book is devoted to the Ka'bah and discusses its origins and construction, the connection ofHâjrah (Hagar) and Ismâ'Il to it, what has happened to it as it had been destroyed and rebuilt throughout the ages, and who its custodians have been. 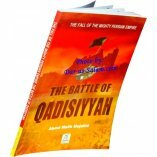 The book also discusses the holy places that are connected to it, such as the Maqam (the Station of Ibrahim), Al-Hajar Al-Aswad (the Black Stone), Al-hijr and Al-Multazam. 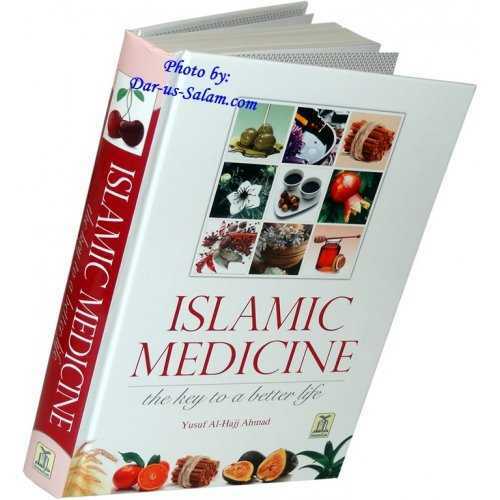 Naturally enough, the book devotes a considerable amount of attention to the well ofZamzam, describing the history of its origins, how it was re-dug, its superiority, how its water is used to treat sickness, and real-life examples of that. There are some important places that always come to mind when Makkah is mentioned, for they are strongly connected to it. It is essential to mention these places also which include: Hirâ', the mountain of Thawr, 'Arafat, Al-Muhassir, the mosque of Al-Khaif, Muzdalifah, and the graveyard ofAl-Mu'alla. At the end of the book, the reader will find a section devoted to discussion of Hajj and its rituals because Hajj is strongly connected to Makkah and its sites in the minds of the Muslims. May Allah bless our Prophet Muhammad and his family and Companions, and those who follow them in truth until the Day of Judgement. 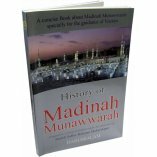 This book mentions the different aspects of Makkah and records the most important historical events that have a direct effect on the establishment and sacredness of Makkah as well as its religious weight. 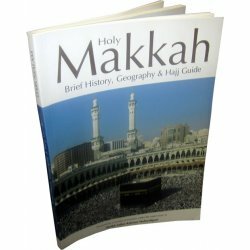 This Book also highlights the sites that are highly important whenever Makkah is mentioned like the Black Stone, Zamzam Well, and others. A great part of the book has been dedicated to in speaking about the Holy Ka'bah and the Holy Mosque updating the extensions and the improvements, that have taken place from the time of Prophet Muhammad (S) to the Saudi era. 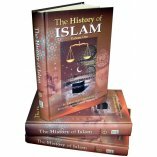 At the end of the book, there is a complete guide about Hajj and its rites. 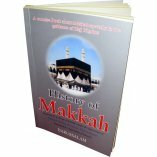 Note: This is the revised edition of book #165 - History of Makkah Mukarramah.